The San Carlos Apache College invites local grade school students, ages 5 to 13, to participate in a coloring contest. “I LUV SCAC” is the College’s latest campaign to promote higher education values within elementary pupils. 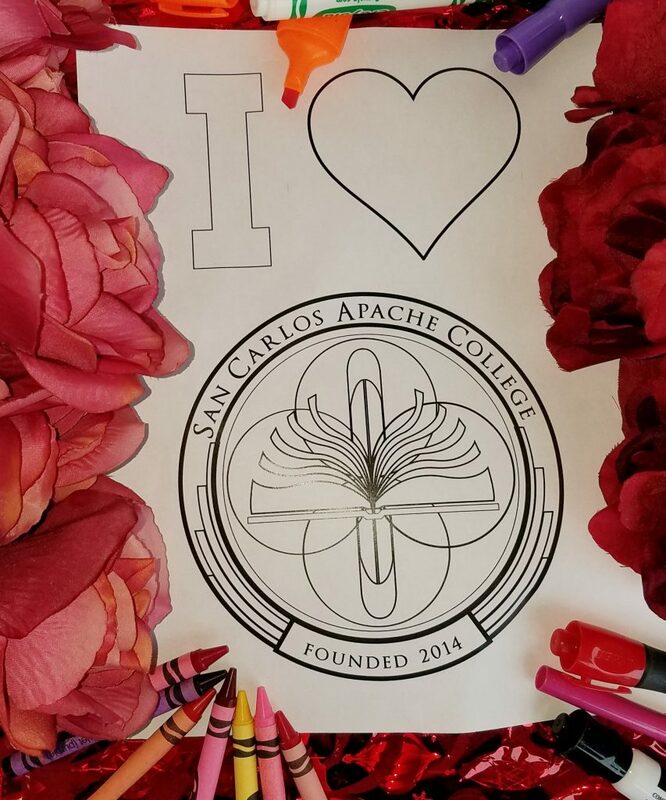 Participants can pick up coloring sheets at the College located near the Mitch Hoffman Tribal Administration Building in San Carlos or print a copy from this I LUV SCAC Coloring Sheet PDF file. Deadline for submission is Friday, February 22, 2019 at 5 p.m. Submitted entries will be displayed throughout SCAC during the month of February. 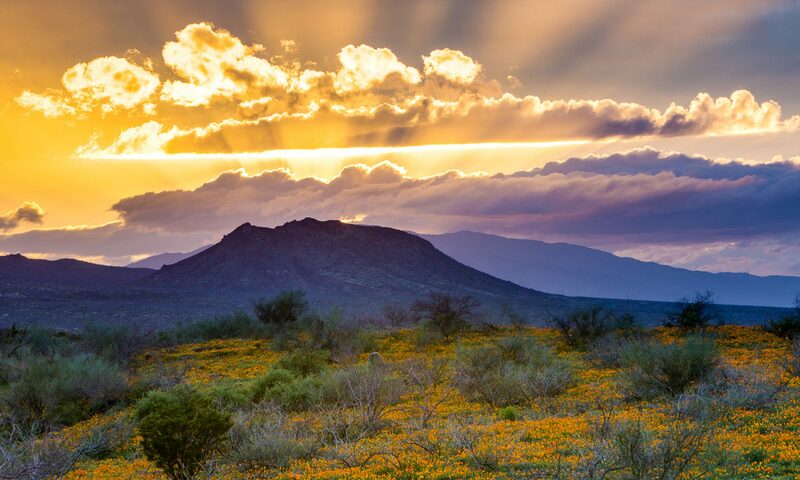 A panel of judges, comprised of high school students, will select the Best Imaginative Use of Colors from each grade of each local grade school on February 29, 2019. Winners will be notified.